A 23-year-old man has been charged with felony assault after Metro Transit police said he attacked two Metro customers at the Navy Yard station Tuesday evening. 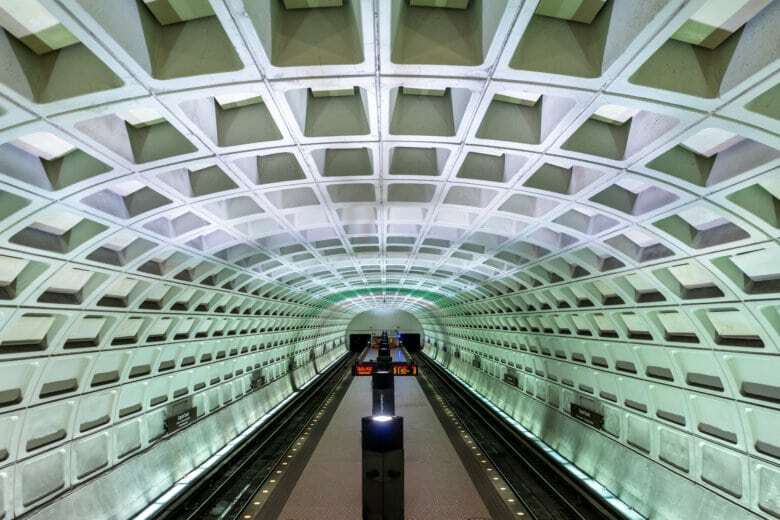 WASHINGTON — A D.C. man has been charged with felony assault after transit police said he attacked two Metro customers at the Navy Yard station Tuesday evening. Around 5:50 p.m., Metro Transit police said they received a call for an assault at the station. When officers arrived, they found that a 59-year-old woman and a 39-year-old man had been attacked. Police arrested the suspected attacker, who has been identified as 23-year-old Leon Quarles. Police said Quarles attacked the woman by hitting her on the head from behind. She lost consciousness and fell to the floor. She was then taken to a hospital for injuries that include fractures to facial bones, lacerations and a concussion, police said. Quarles then approached the male victim, also hitting him on the head. EMS evaluated that man on the scene, but he declined further medical attention, police said. After his arrest, police said Quarles also threatened to shoot two officers upon his release. Police added that they found stolen CVS merchandise on him. He had allegedly shoplifted around $100 worth of items from a nearby CVS, and police said he had left and entered the Metro station without paying his fare. Quarles is facing multiple charges, including aggravated assault and threats to do bodily harm.